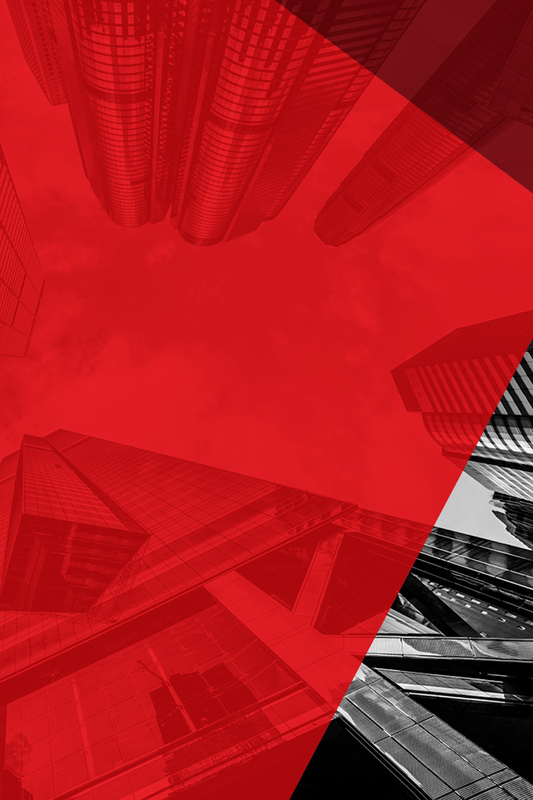 Whether you're looking at land, industrial space, office space, retail centers or investment property, Cushman & Wakefield | Thalhimer is the leader in corporate real estate services in the Mid-Atlantic region. 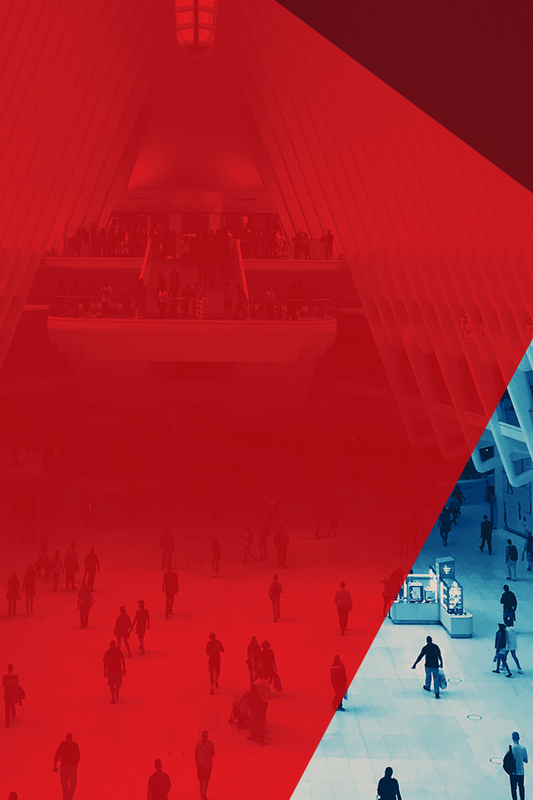 We are a proud member of the Cushman & Wakefield Alliance. 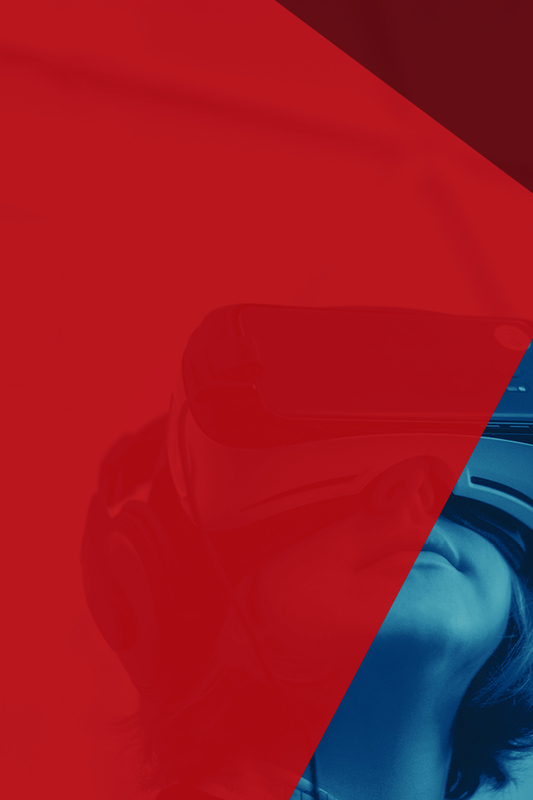 Cushman & Wakefield is the preferred real-estate choice because of extraordinary talent and creative people who deliver results worldwide for owners, occupiers, and investors. 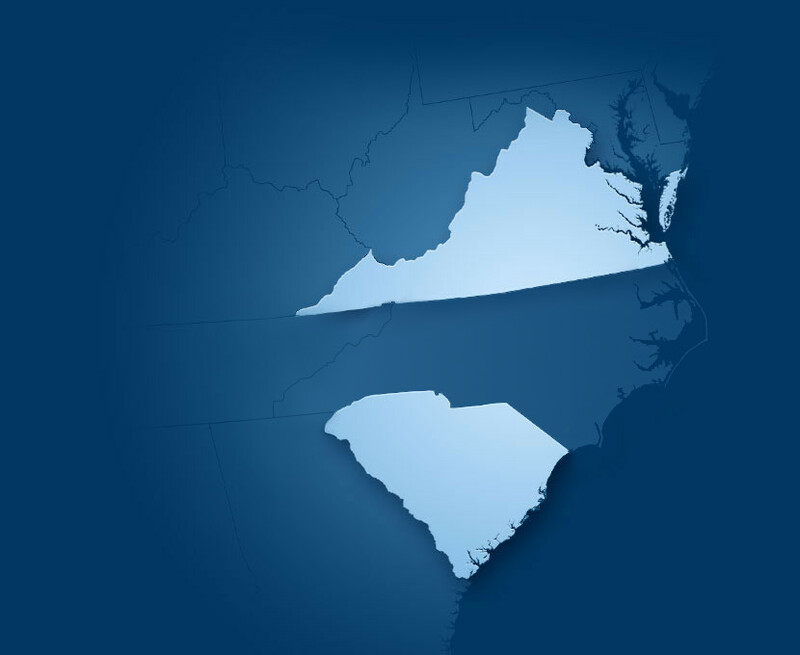 Cushman & Wakefield | Thalhimer provides strategic commercial real estate solutions throughout Virginia and South Carolina. We are the market leader in commercial real estate intel.